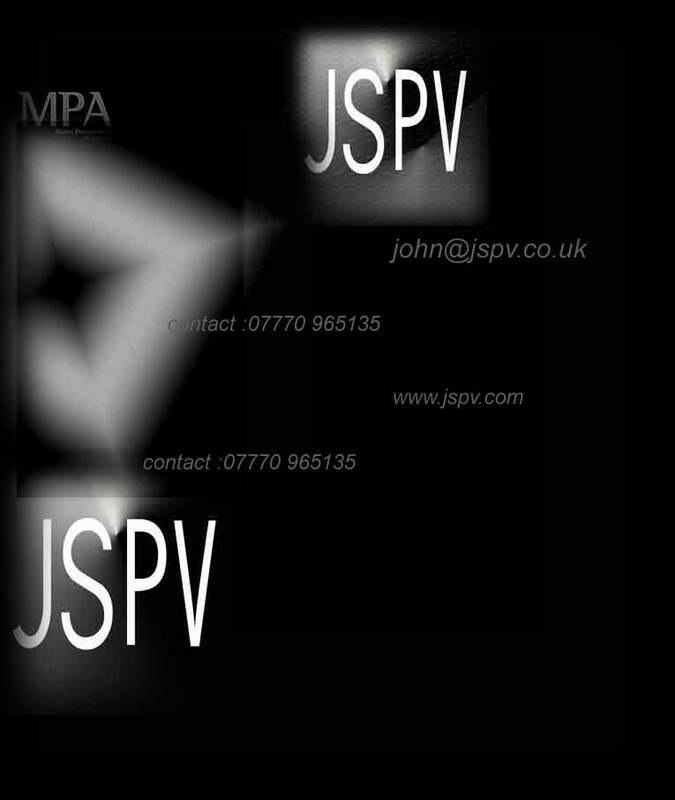 JSPV is the commercial division of John Stephens Photography and Video meeting the needs of business users requiring professional photography or video. Whilst some work is done in the studio we usually travel to you or work on location. The video production caters for a variety of advertising, training and event documentation using Sony DVCAM digital cameras.